Growing up in Kentucky you're always looking for Blue and White anything, they are our favorite colors after all. For me that has always included sneakers. 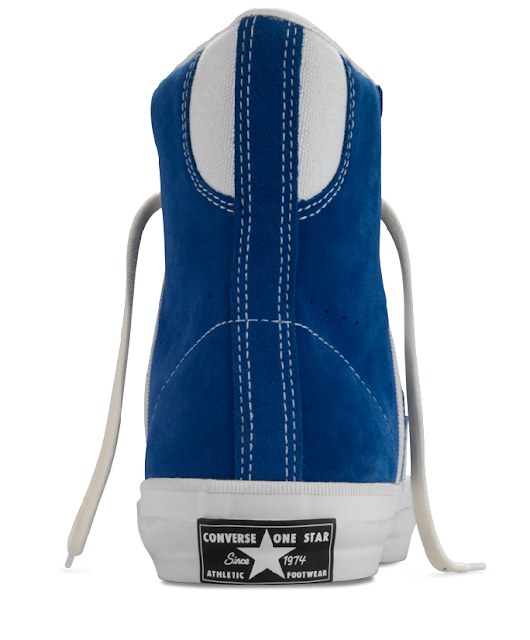 For example these Converse One Star Academy shoes here below. 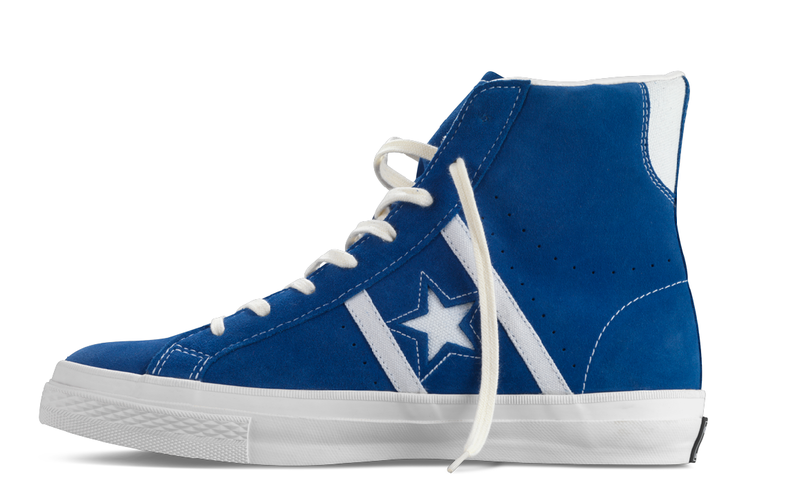 They're perfect for any Kentucky Wildcats fan...what you don't believe me check them out below. 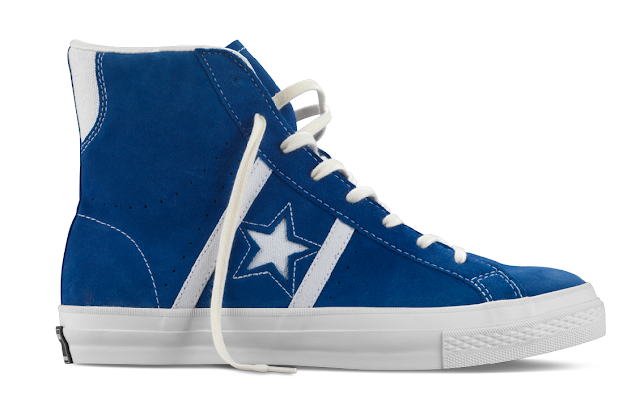 Unfortunately you could probably get away with wearing this if you were a Duke fan also, thanks to the black One Star tag on the heel. Anyway, check them out below. I thought you might say that haha. Just as long as it's not Carolina Blue. 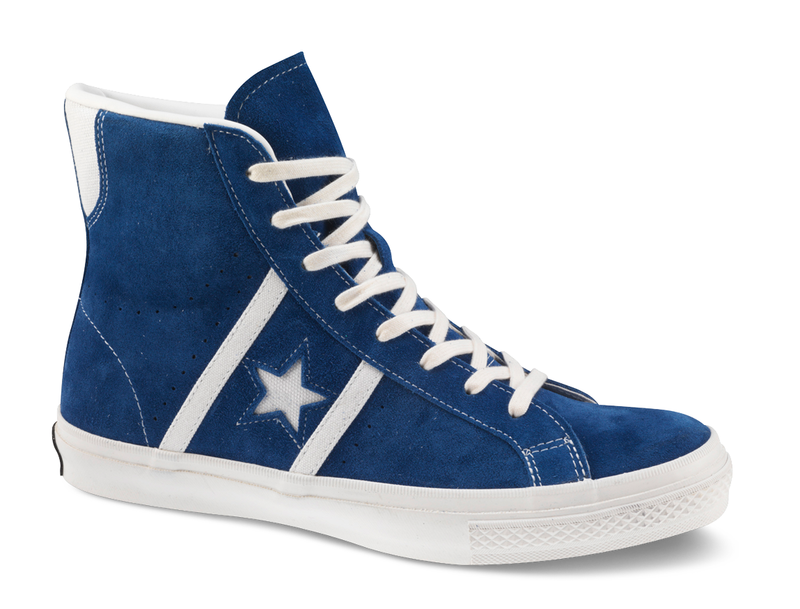 Men adore having shoes as they give both grace and fashion. This brand of shoes which were believed popular in the past seem trendy and modern, are viewed modern nowadays and will definitely be considered modern even in future. win or lose it will be this Saturday when i get to watch them play in Houston -- already got my Kentucky Wildcats Tickets . Good Lord willin and the creek don't rise! Well , no law against dreaming is there. Go Cats Goooooooooooo!!! !